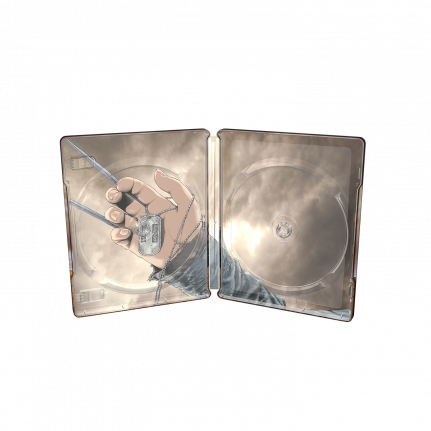 Featuring specially commissioned artwork by comic book illustrator Steve McNiven, the SteelBook® edition of Logan will be a stunning addition to any collection. In a hideout near the U.S./Mexico border, an aging Logan (Hugh Jackman) cares for the ailing Professor X (Patrick Stewart). However, their sheltered existence comes to a sudden end when a young mutant girl (Dafne Keen) arrives and needs their help to stay safe. James Mangold directed this film, the third Wolverine-based spin-off of the X-Men franchise.